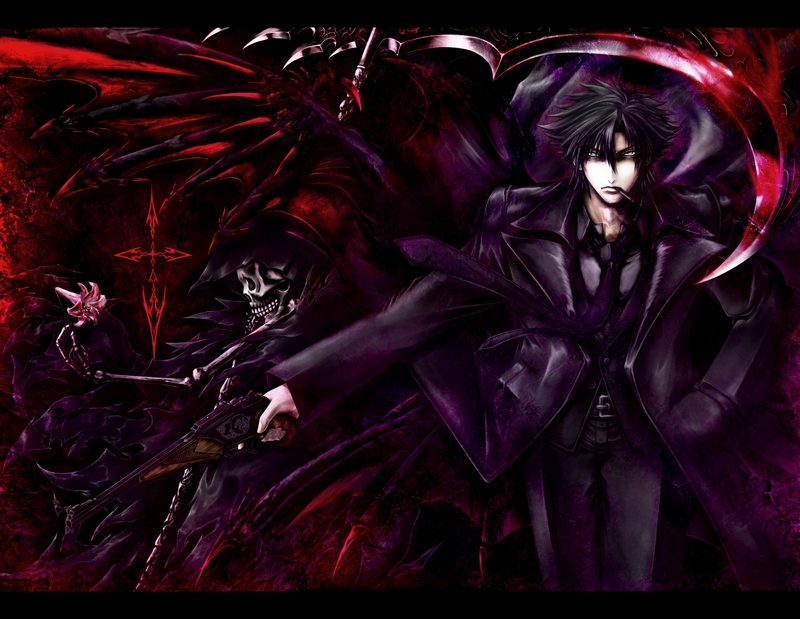 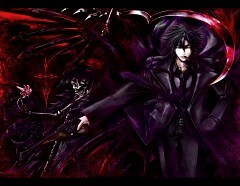 180 anime images in gallery. Tagged under Fate/stay night, Fate/zero, Fate/kaleid liner PRISMA ☆ ILLYA and Koyama Rikiya. Emiya Kiritsugu (衛宮切嗣) is the father of Illyasviel von Einzbern and adoptive father of Emiya Shirou. He has a minor role in Fate/stay night and is one of the major characters in the novel prequel Fate/zero. 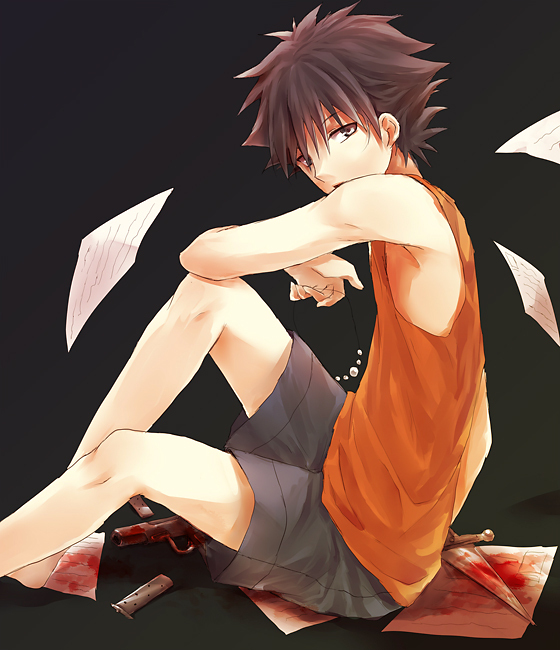 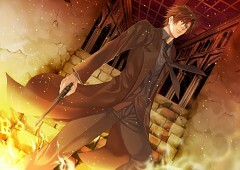 He is a freelancer and infamously known as the Magus Killer. Kiritsugu wishes to be a "hero of justice" that protects the weak. 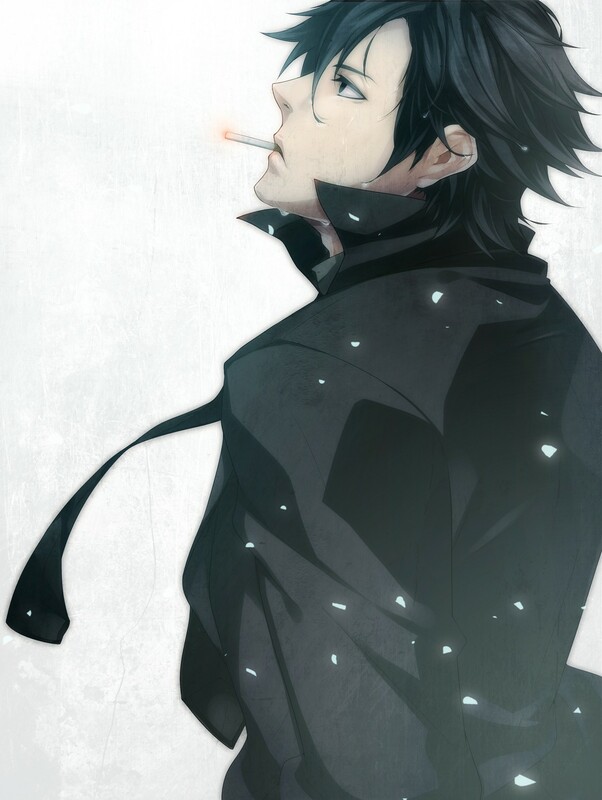 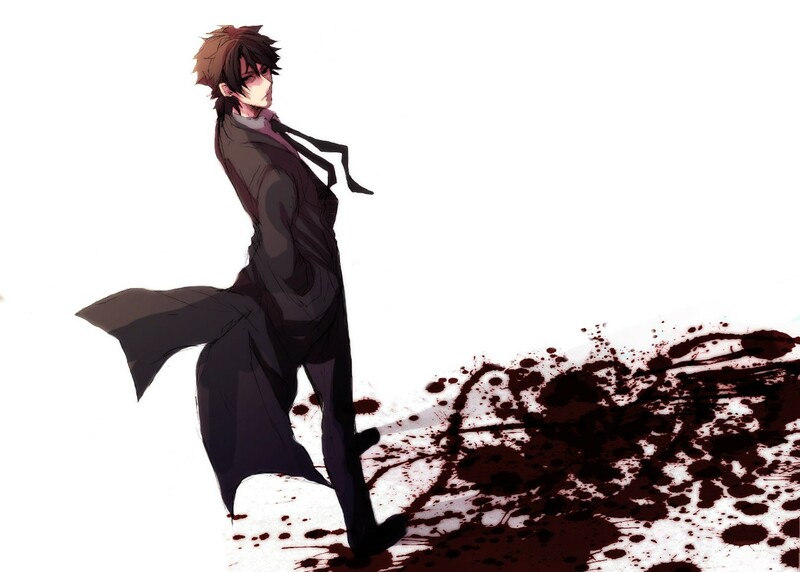 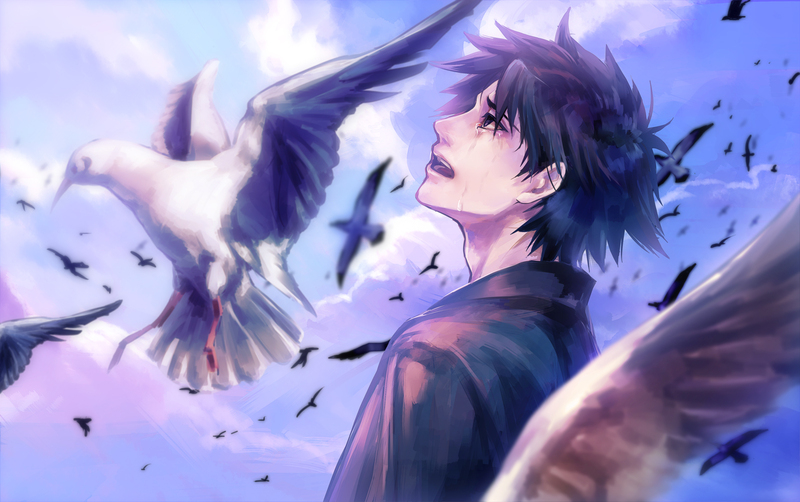 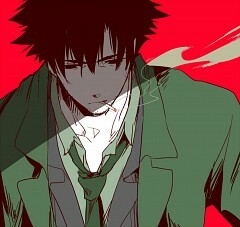 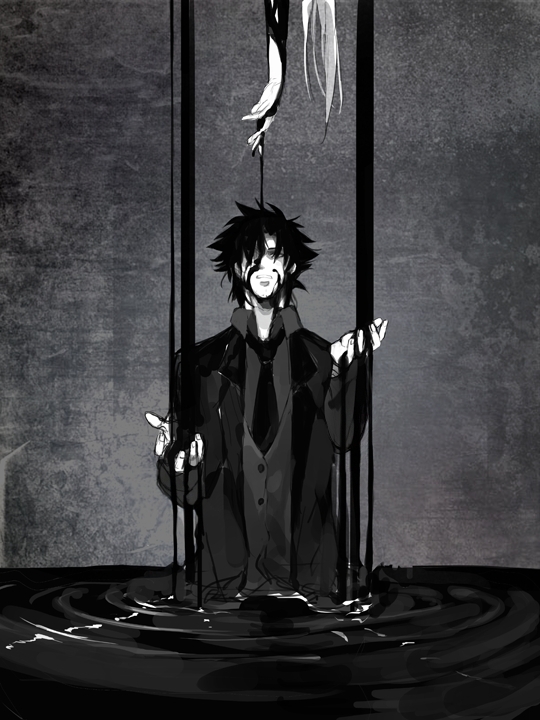 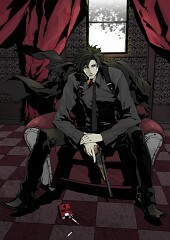 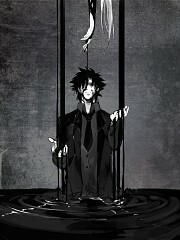 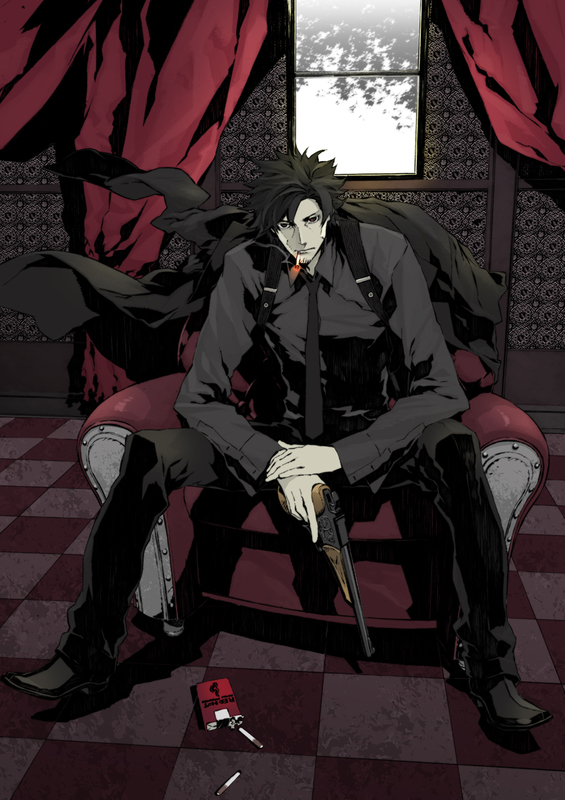 Kiritsugu's goal was initially to make his actions on the day of killing his father by his own hands meaningful and worthy. 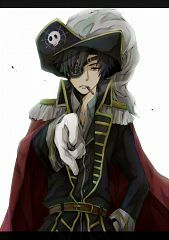 Only by hunting and killing all heretic magi like his father could he truly prevent such tragedies from occurring again. 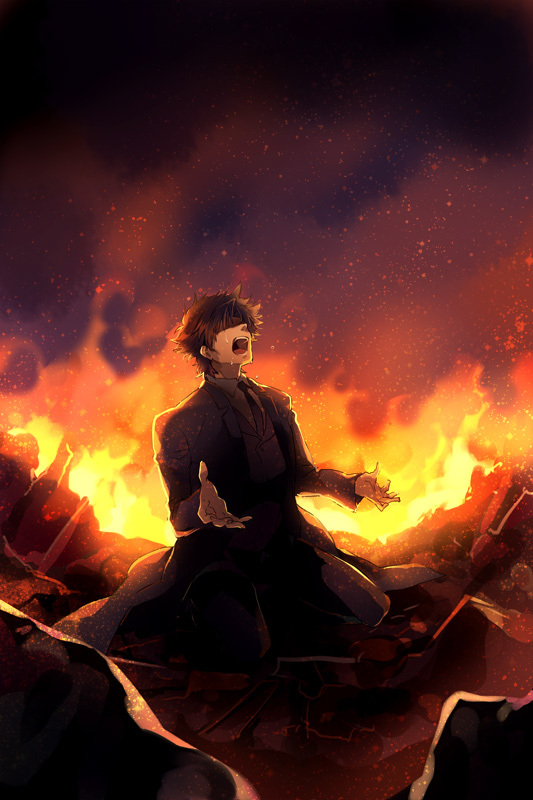 He lost all traces of youthful innocence after having spent his life going through countless battles while trying to obtain a utopia that could never be fulfilled. 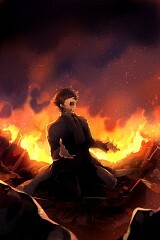 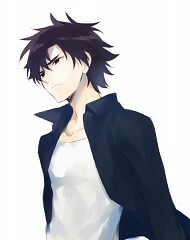 After finding out about the existence of the Grail, he wishes to use it to obtain that utopia. 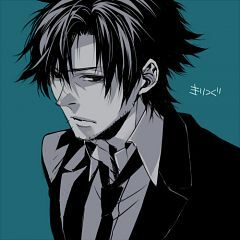 He feels no emotion from personal victories over his targets, seeing them as nothing more than successful taunts with calculated conclusions. 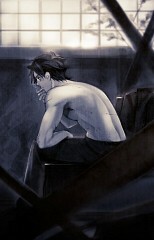 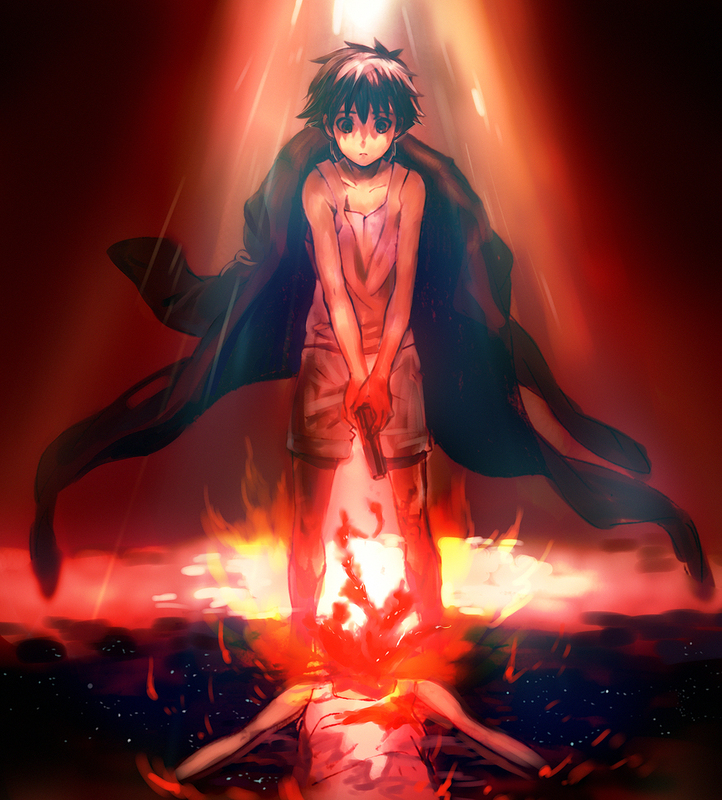 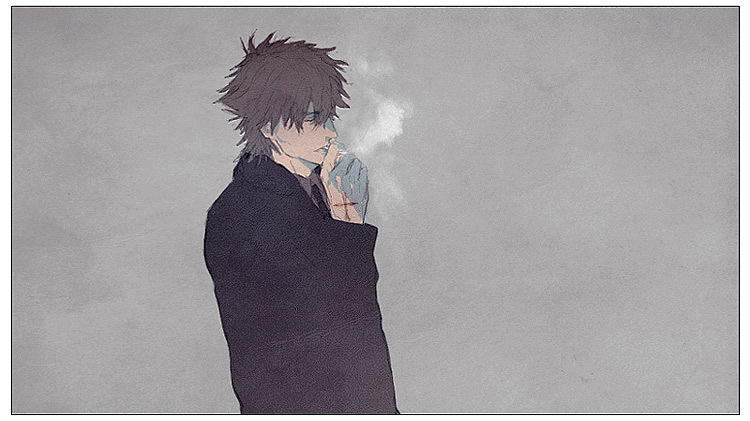 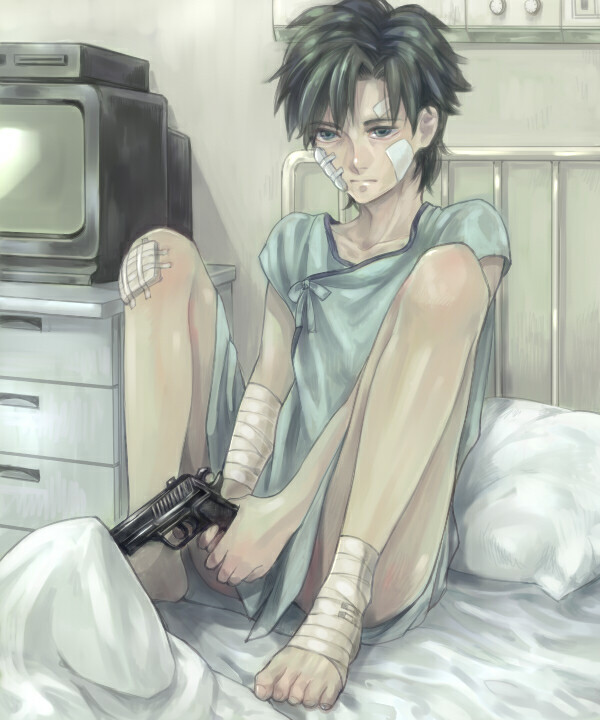 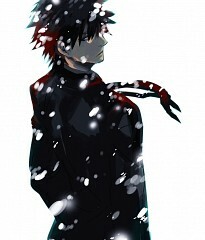 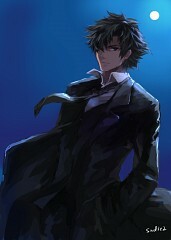 He attempts to kill off most of his emotions, acting as the "machine that is Emiya Kiritsugu", in pursuit of his goal. 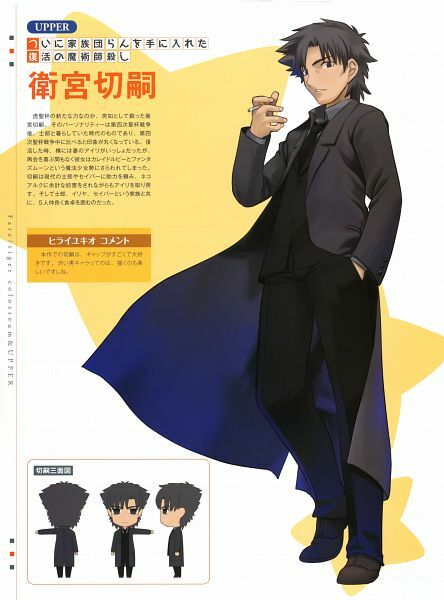 Despite being the true Master of the Einzbern, Kiritsugu operates mostly in the background during the conflict of the 4th Holy Grail War, ambushing other Masters when they are otherwise occupied, while Saber, who was summoned using Excalibur's lost sheath as a catalyst, is partnered with Irisviel and made to act out in the open. 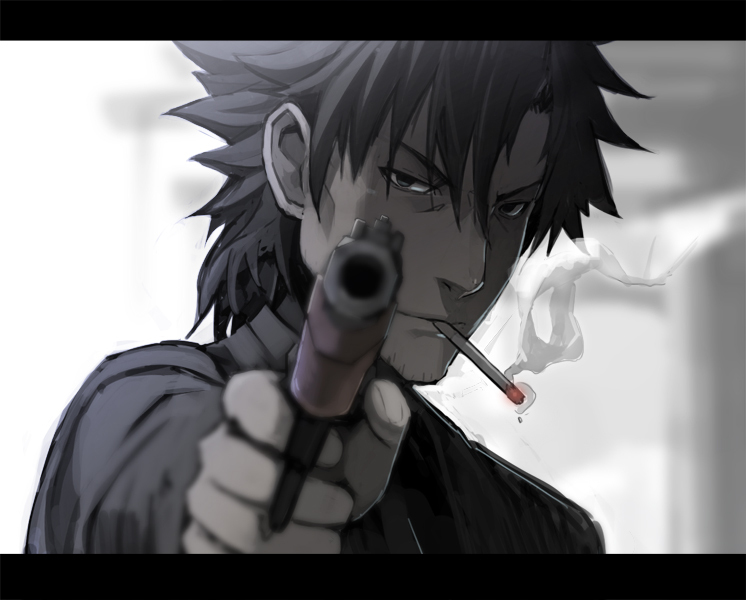 This is to avoid conflict between Kiritsugu and Saber, as the methodologies of the two conflict with each other too much. 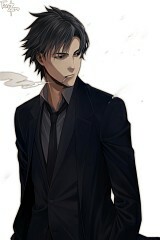 Kiritsugu is Illya's and Shirou's father, who is alive unlike his Fate/stay night counterpart. 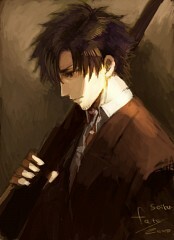 He is constantly traveling abroad together with his wife Irisviel von Einzbern. 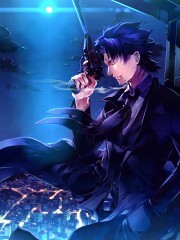 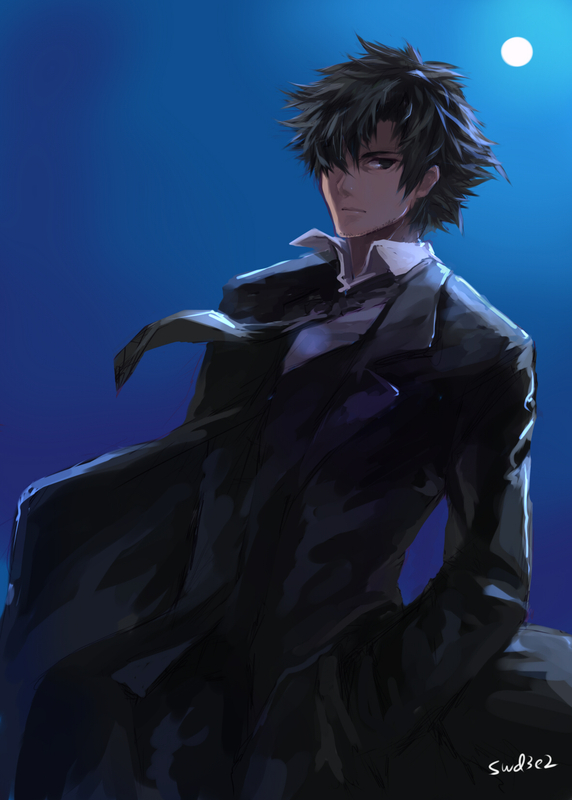 Kiritsugu has yet to appear directly in the series, though Shirou expresses the wish for him to return, mostly because he feels downtrodden by the overwhelming female presence in his household.